For the vacationers, the planning of the successful trip means choosing a reliable flight, comfortable hotel, and an affordable rental car. By doing an online research and according to your needs, you can pick a reasonable option for you. 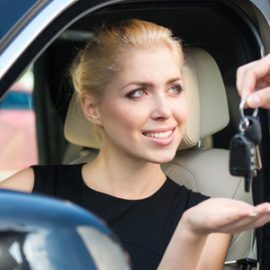 What Do I Need To Rent a Car For Vacations? 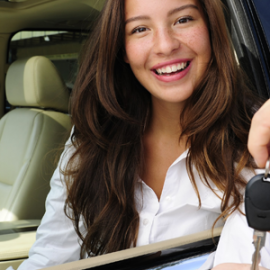 Car rentals are a good option, especially if you are planning a long trip during the summers. No matter, you have your own luxury sedan still, it’s better to rent a car. 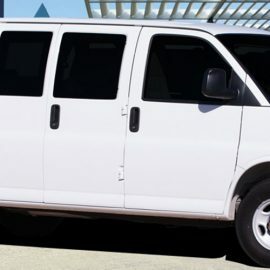 The reason being that with rented cars one can choose any van or car in which his whole family can adjust for a hassle free or comfortable traveling experience. 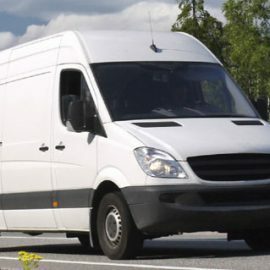 How To Choose the Right Van Rental in Toronto? 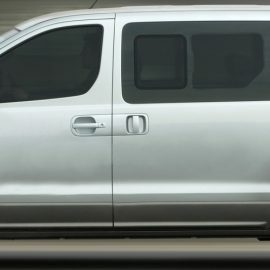 Are you looking to rent passenger vans for your upcoming business trip? 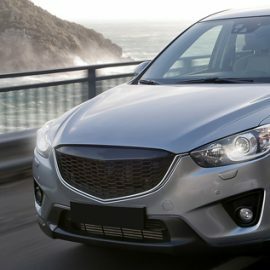 If yes, then you can find many car renting companies in GTA itself that promise to make your traveling experience a breeze. For some people, renting a car only makes sense when their own vehicle is down with repairs or they are planning out for a long vacation. 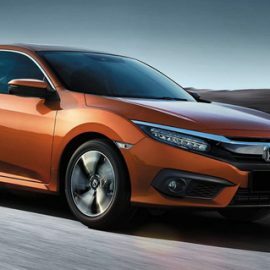 Though there are many other situations when a rented car or van can turn up to be beneficial, there are still many who doesn’t realize its actual worth. Are you planning out a trip for holidays? If yes, there are a lot more things you need to consider before actually deciding how to reach your holiday destination. With so many preparations to do, you suddenly realize that your personal vehicle isn’t spacious enough to accommodate the heavy luggage.